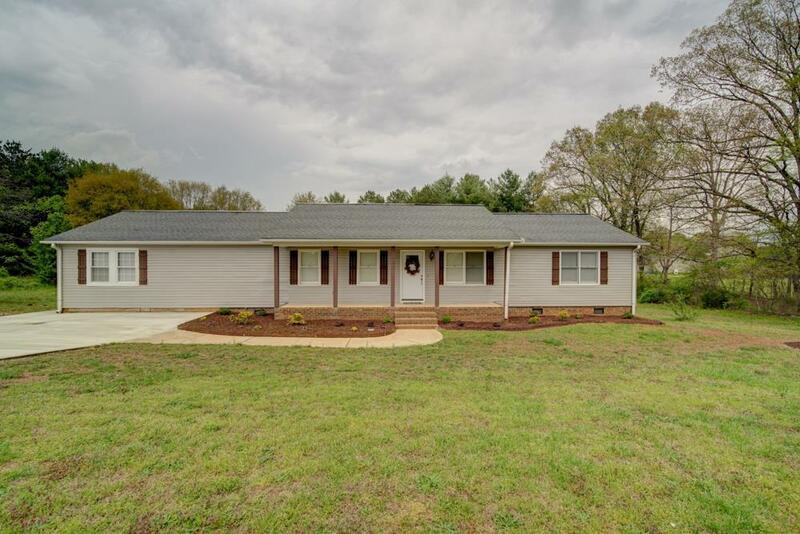 Complete Renovation in District 2(Boiling Springs Schools) with Country setting sitting on almost an acre! Over 2000 sq. feet with lots of open space, new HVAC, new carpet, new laminate wood flooring, new paint, new light fixtures and more! 3 Large Bedrooms with customized closets in every bedroom. Updated bathrooms with new fixtures and flooring, open kitchen with stainless steel appliances and Induction cooktop range and the dining area opens up to a bright sunroom. 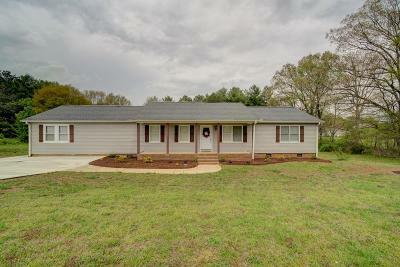 This home also offers a large bonus room with a half bath for entertaining or recreation with a separate HVAC unit. Also, a detached extra large 2-car garage with storage space This home is a must See! Make your private appointment today!